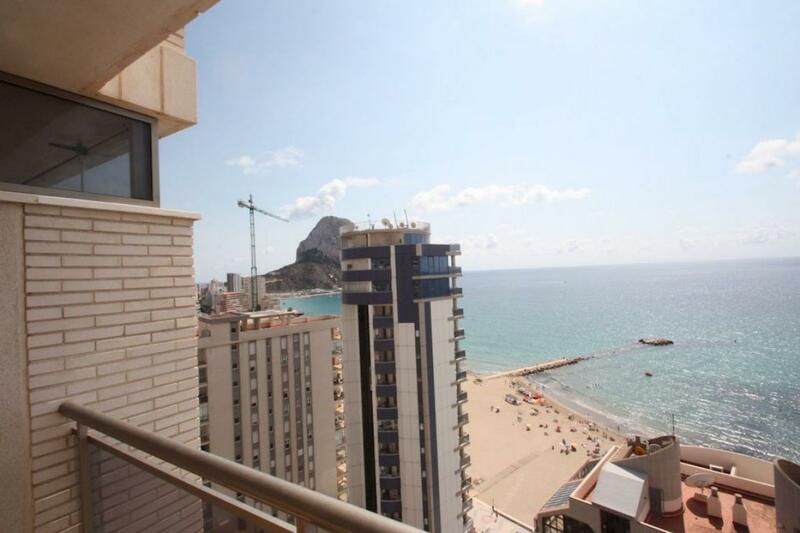 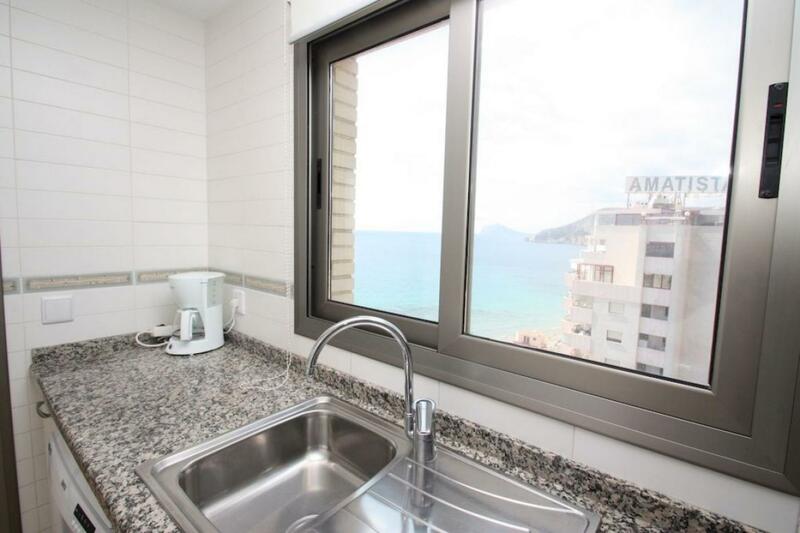 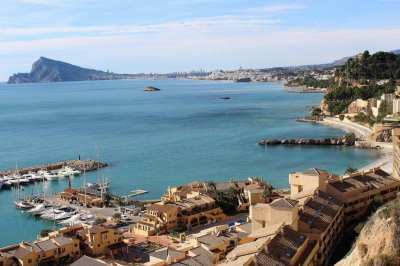 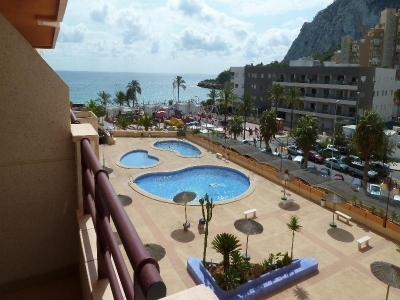 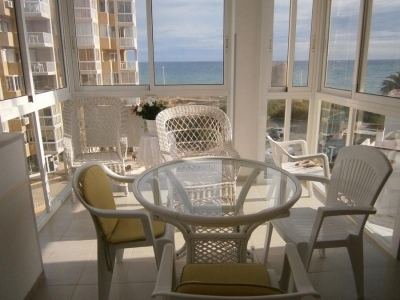 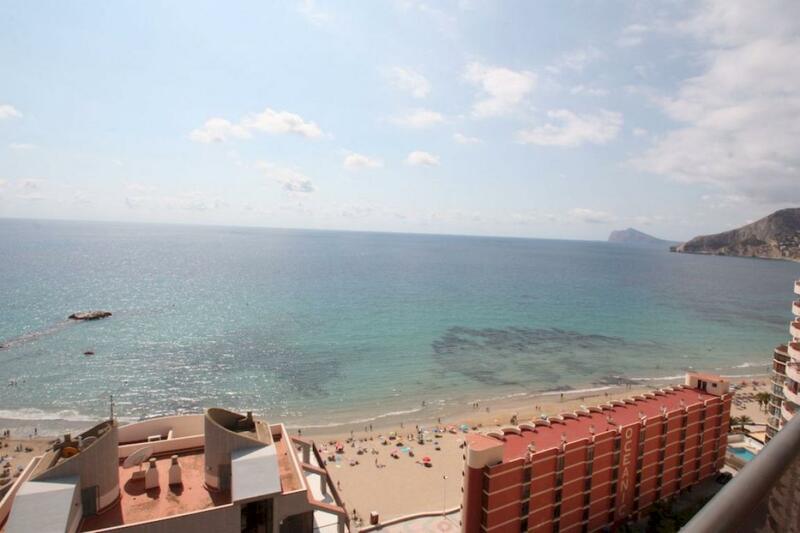 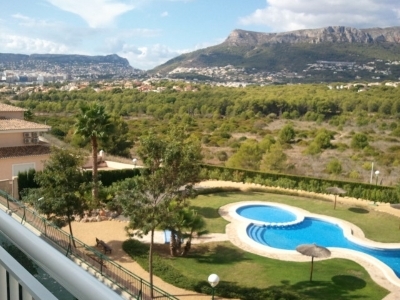 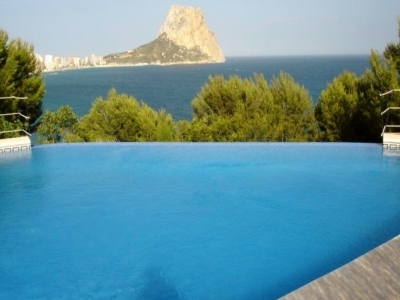 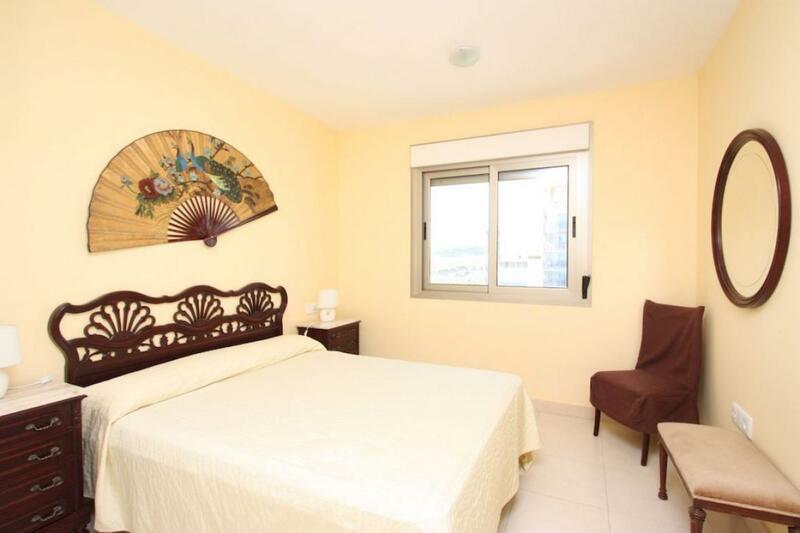 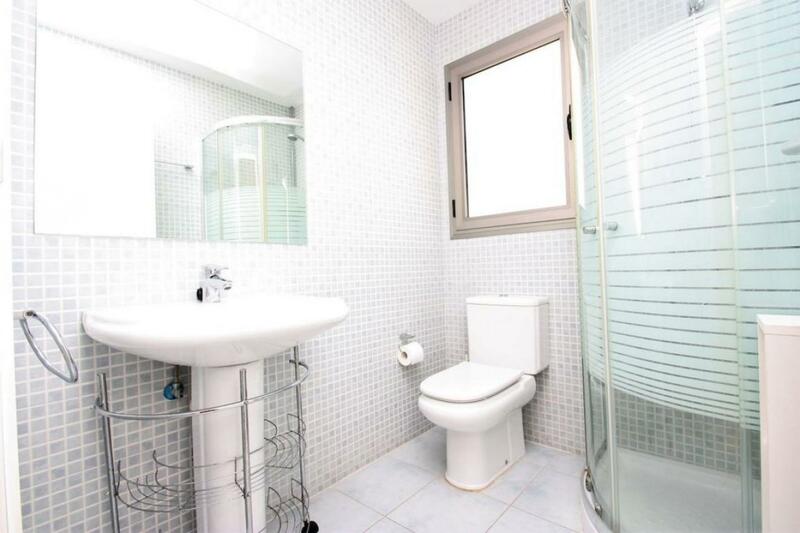 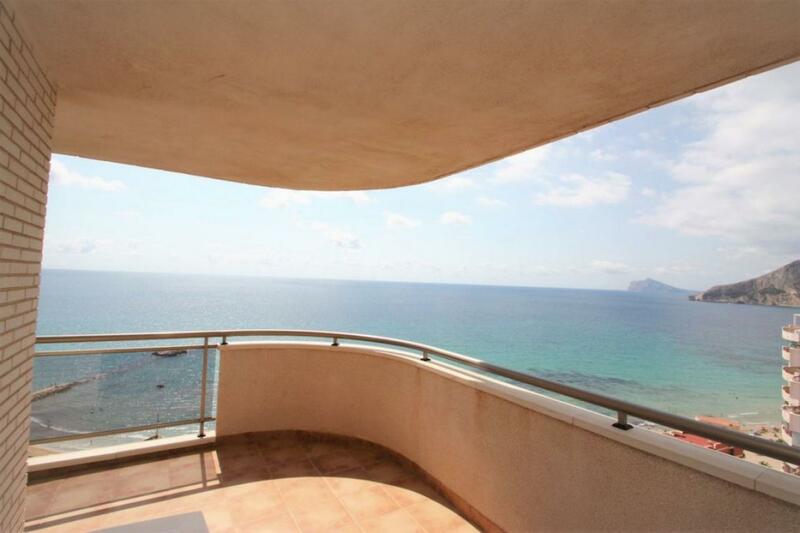 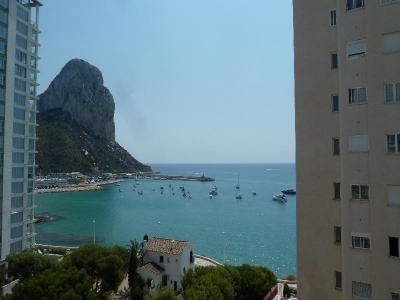 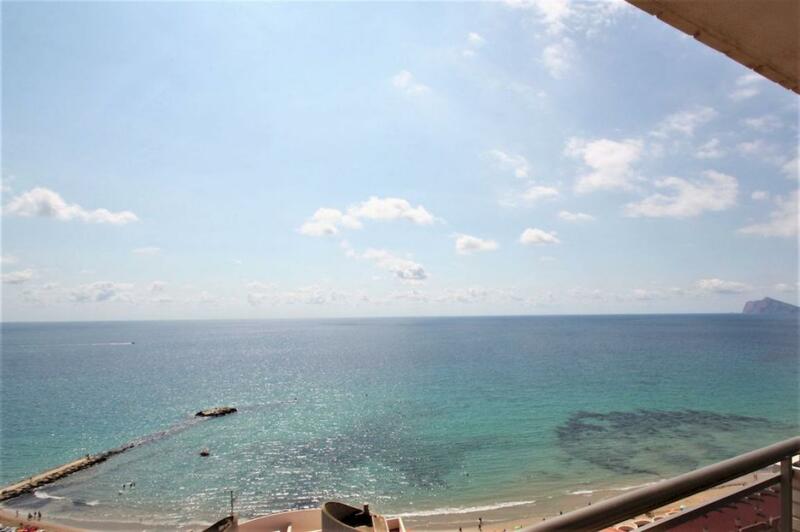 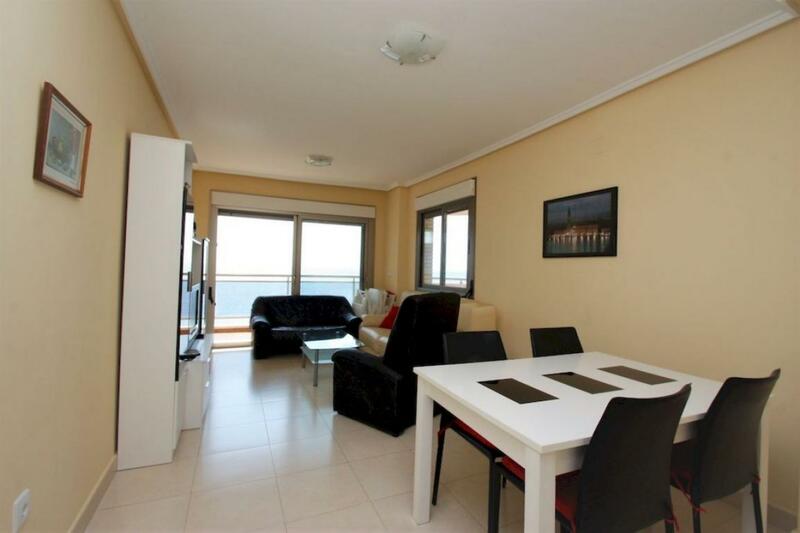 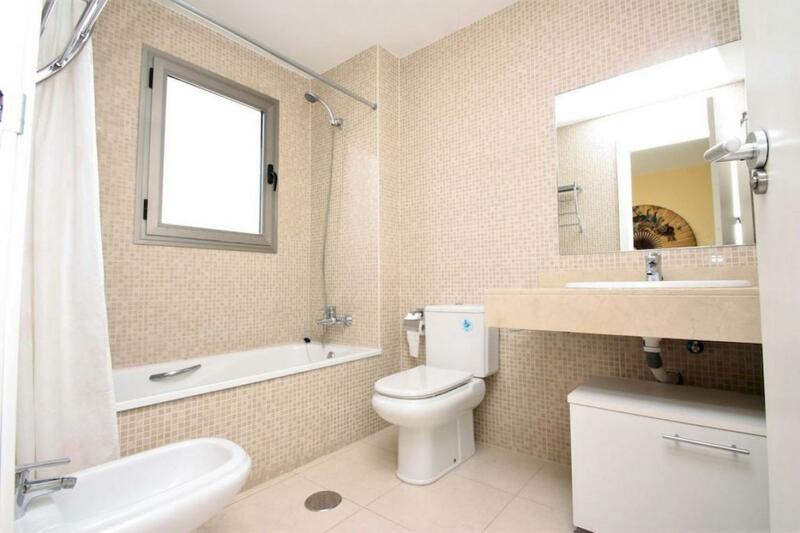 Apartment with a distance of 500 meters from the Arenal beach in Calpe. 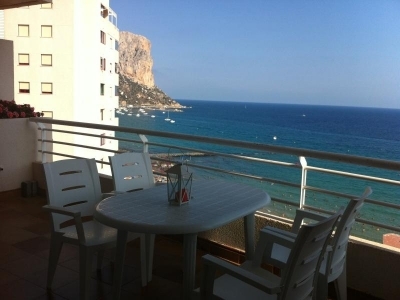 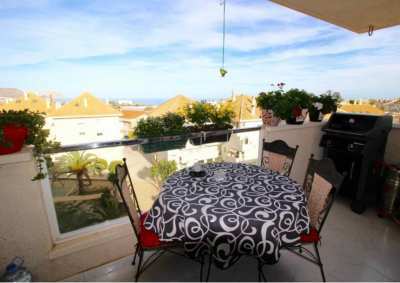 The apartment with a build size of 105 m2 has a nice terrace with sea views. 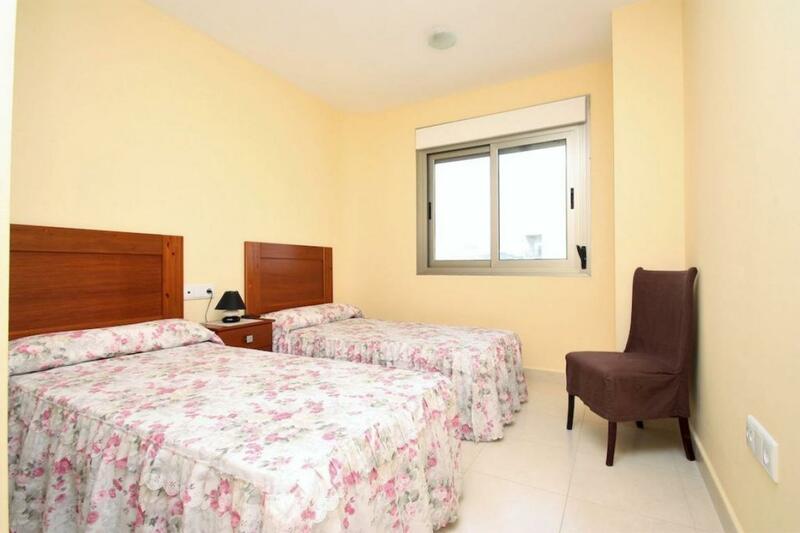 It is very close to restaurants, shops and other services. 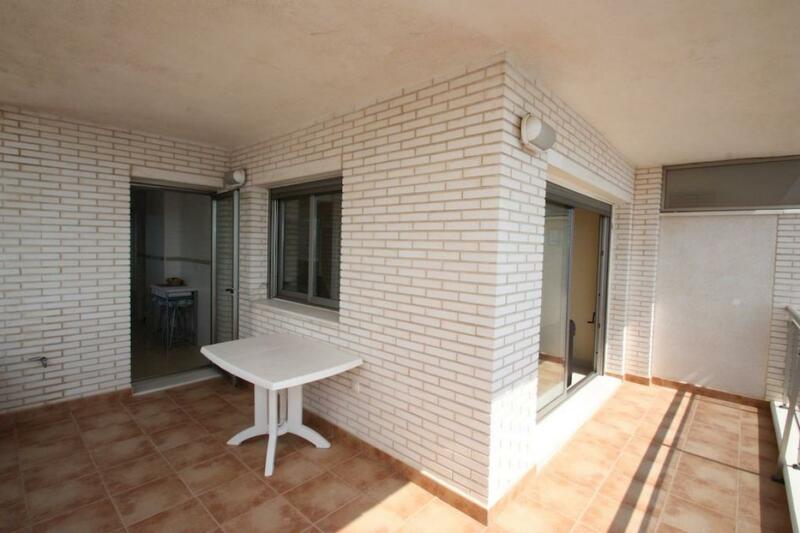 It has 2 bedrooms and 2 bathrooms, living-dining room, separate kitchen and a terrace. 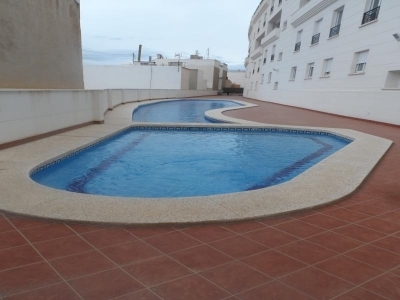 In addition, you can enjoy a communal swimming pool and garden areas. 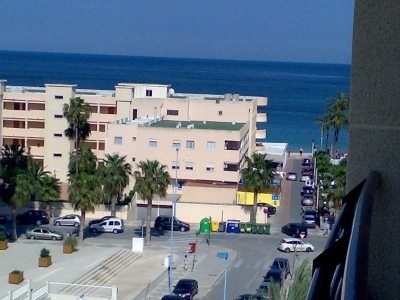 It is also possible to buy a parking space. 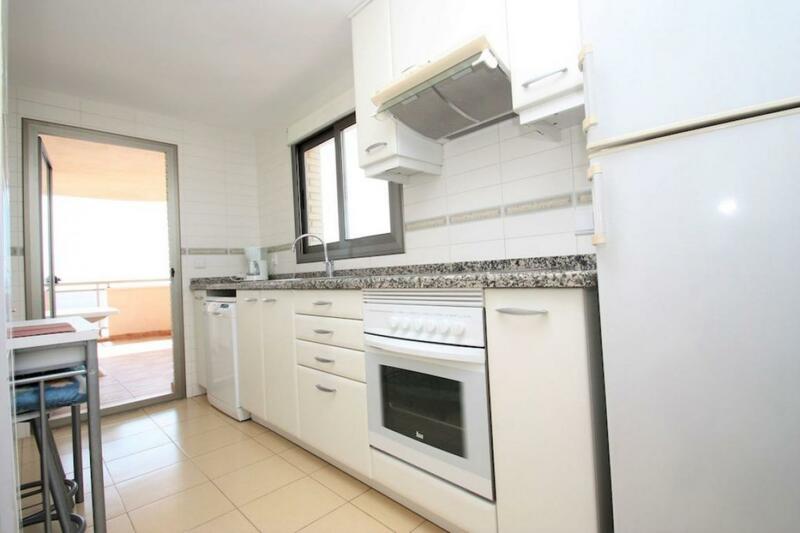 A great opportunity for rent it out.